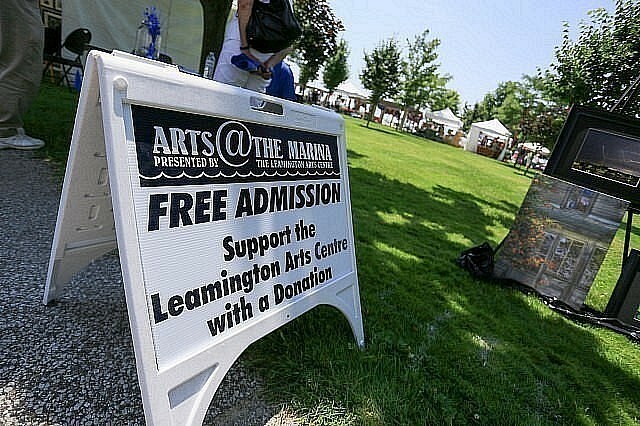 This weekend marks the 26th annual Arts @ The Marina takes place at Leamington’s waterfront. Over 70 artists will be displaying unique and creative pieces spread out across the park grounds. There will also be entertainment and a children’s area.